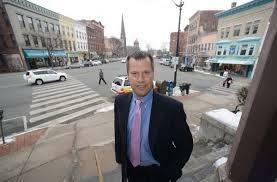 Mayor David Narkewicz in downtown Northampton. The report looked at data on retail store vacancy rates, building sales, and taxes the city collected from restaurants and hotels. WAMC’s Pioneer Valley Bureau Chief Paul Tuthill spoke with Northampton Mayor David Narkewicz. 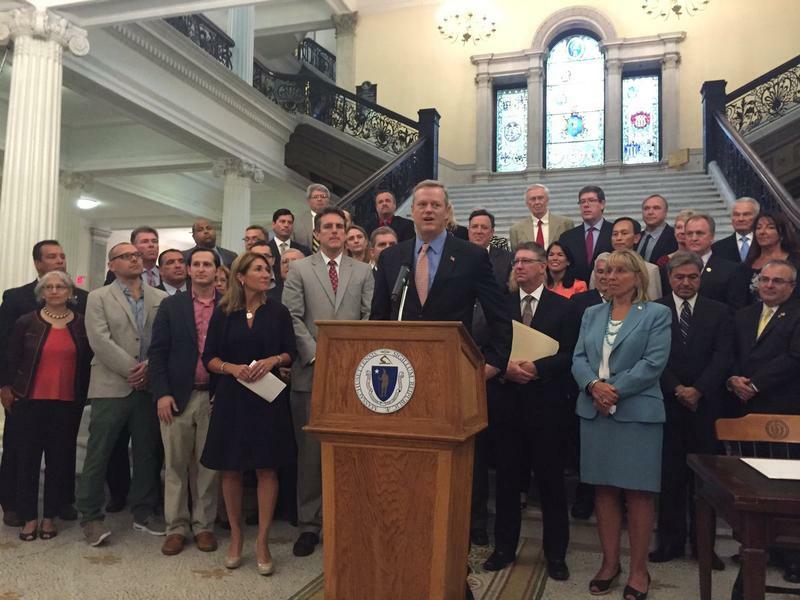 Massachusetts Governor Charlie Baker has been on a bill-signing spree. He has now put his signature to five major bills that passed the legislature in the final days of formal sessions last month. One of these is intended to make local government more efficient by cutting red tape and giving cities and towns more autonomy. A new facility aimed at helping those dealing with substance abuse is opening in Northampton.